With the signing of President Fakhruddin Ali Ahmed on the orders of emergency on the midnight of 25th and 26th of June, an emergency was imposed in the country. 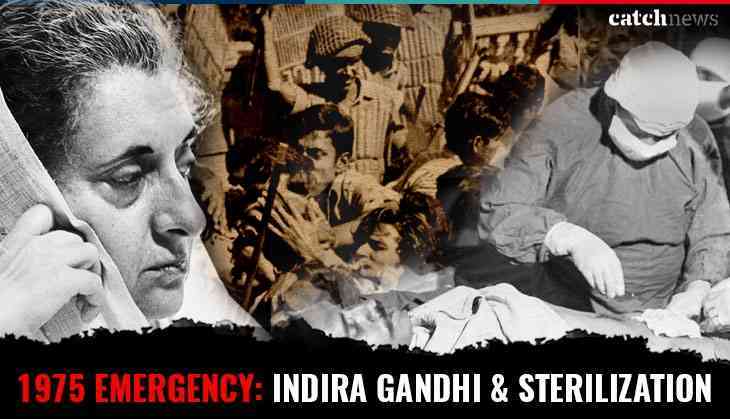 On June 26, 1975, on the recommendation of the then Prime Minister Indira Gandhi, President Fakhruddin Ali Ahmed had declared an Emergency under Section 352. 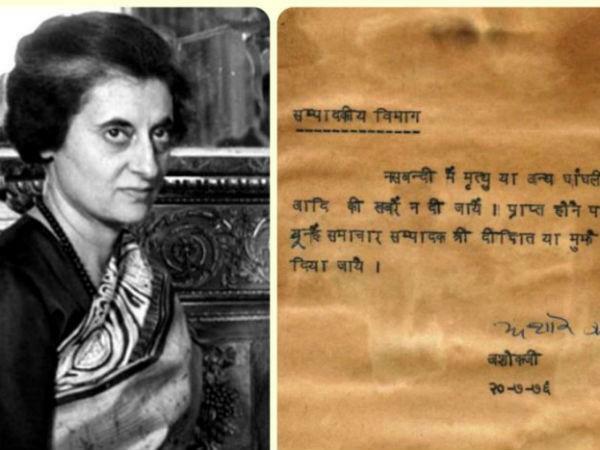 The next morning, the whole country heard the message in the voice of Indira Gandhi on the All India Radio, that brothers and sisters, the President has announced the Emergency. With that, the beginning of the black era in an independent India's history started whose pain is still not forgotten by the people. 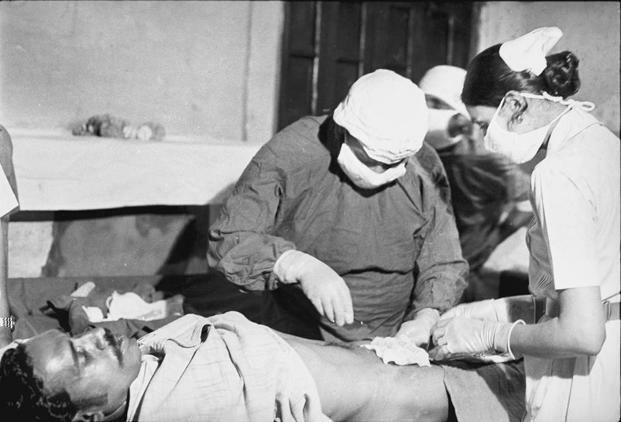 During the Emergency, the sterilization scandal had ravaged the country's politics. On October 18, 1976, in the city, the police administration fired at civilians opposing sterilization, in which 42 innocent people died. 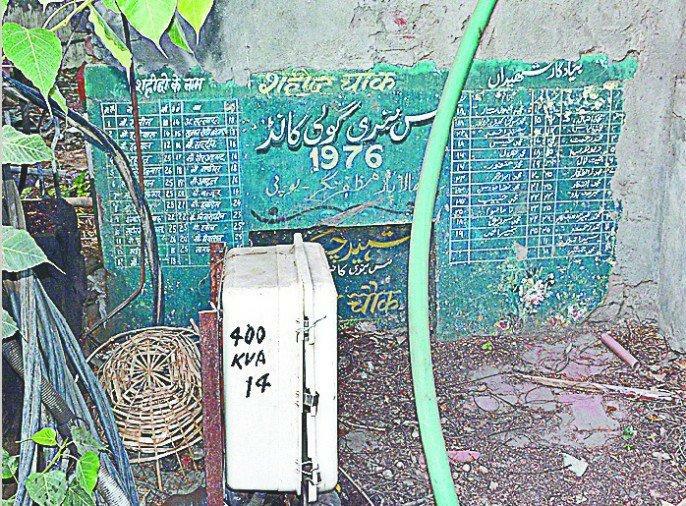 There is a Shaheed Chowk in memory of the dead. Even after 42 years, the investigation report of this incident was not available. People still have not forgotten this horrible form of 21 months of the emergency. 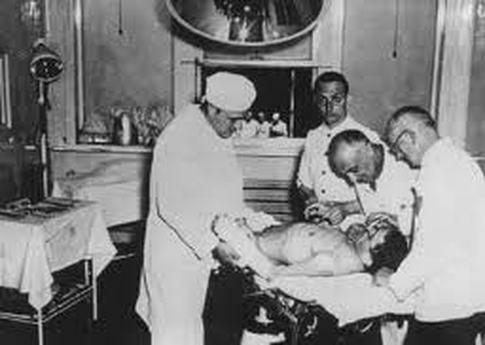 Where on the one side of the emergency, the country was struggling with a political crisis, and on the other side anger against the sterilization campaign was on the rise. Firing on people against sterilization in the city's downstream. Shaheed Chauk is built in memory of the dead, where Shilapat is mentioned in the name of 25 martyrs. The government staff had installed camps in the District Hospital and the Soldiers Board. The incident occurred on the day of the incident, the elderly and the soldiers were forcibly taken to the camp, and due to which the resentment flared. Kharpar's Irshad Baba explains that at that "time I was 15 years old. We were scared of hearing the firing. People were sloganeering against the government. Congress's acting District President Mohammad Tariq Qureshi says that the firing marks still on his house. Mohammad Azhar Ahmad of Kasawane said that he was present in the crowd protesting with his father Sayeed. The police administration fired on the unarmed people. The corpses around were scattered. 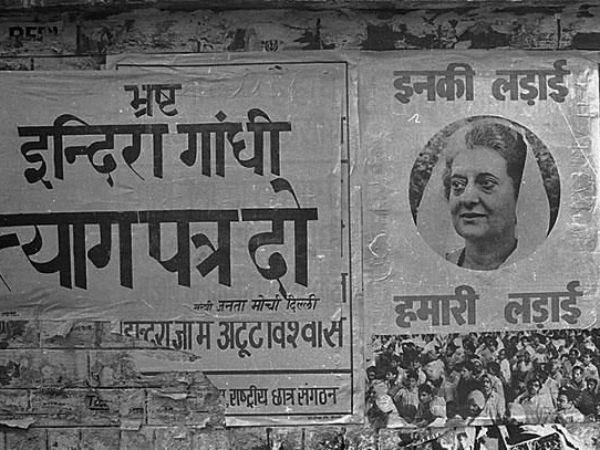 In the name of development, Sanjay Gandhi cleared the slums of Delhi's Turkman Gate in one day, but more emphasis was placed on family planning in the five-point program. People were forced to sterilize Congress leader Satyavrat Chaturvedi says that the Youth Congress had done a great job at that time, but the sterilization program spoiled the game because Youth Congress and officials started forcibly and the public outcry broke. People were forced to sterilize Congress leader Satyavrat Chaturvedi says that the Youth Congress had done a great job at that time, but the sterilization program spoiled the game because Youth Congress and officials started forcibly and the public outcry broke.